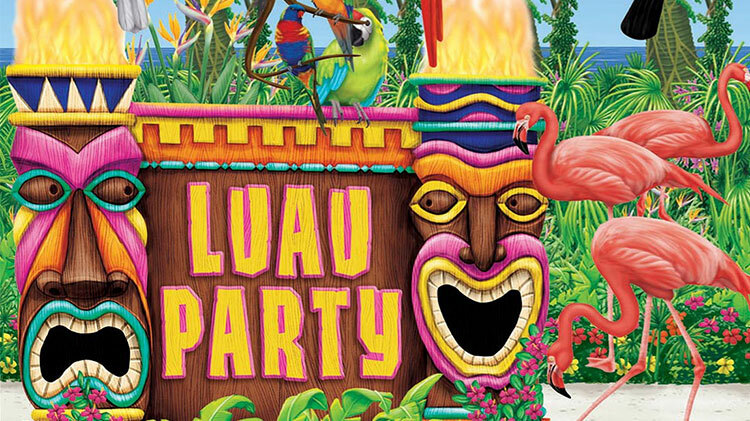 Date: May 3 2019, 6 p.m. - 8 p.m.
Activities: Limbo, hula-hoop, hula dancing, and more! First 80 registrants get free dinner provided by the Chapel. Enter FIRST80 to waive fees. Includes pig roast with all of the fixings, coffee, tea, water, and soda. Other beverages sold separately. This event is host by Fort Hamilton Chapel and MWR. Registration recommended. Open to all DoD ID card holders.